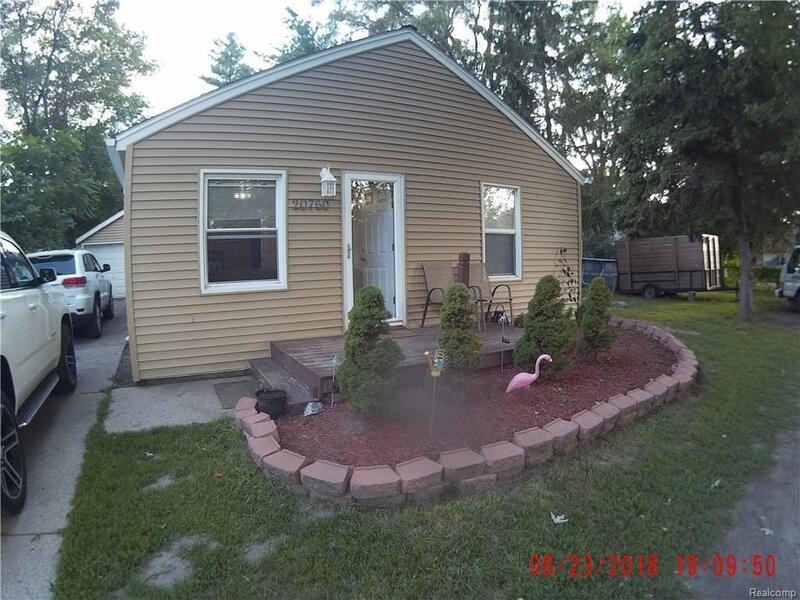 ATTENTION FIRST TIME HOME BUYERS & INVESTORS - This lovely 3 bedroom vinyl sided ranch home is sitting on a double lot with tons of potential. Most floors are laminate and bedrooms have newer carpet. Kitchen comes with stainless steel appliances and updated back splash. The third bedroom has been turned into a storage and laundry room, but can easily be converted back. Ceiling fans in most rooms to help keep it cool. Come and see today! Will not last long.